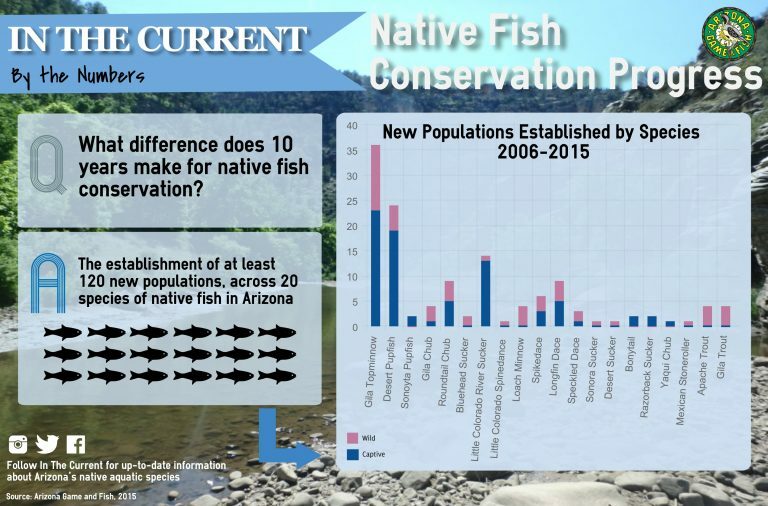 In June 2016 Arizona Game and Fish, US Fish and Wildlife Service, Coronado Forest Service, Sky Island Alliance, Natural Channel & Design, and Borderlands Restoration employees, interns, and volunteers arrived onsite to create the ponds. 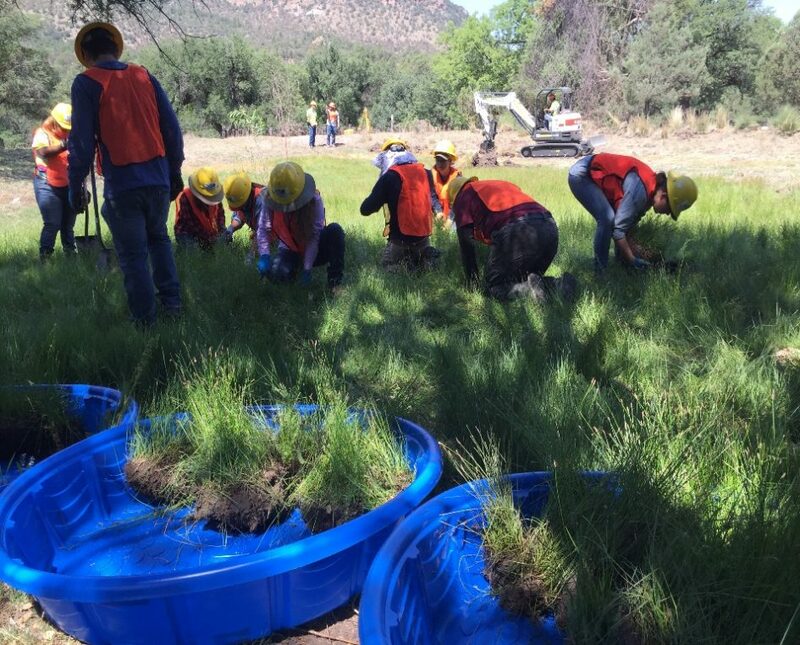 The first step was to salvage wet meadow plants prior to any digging. 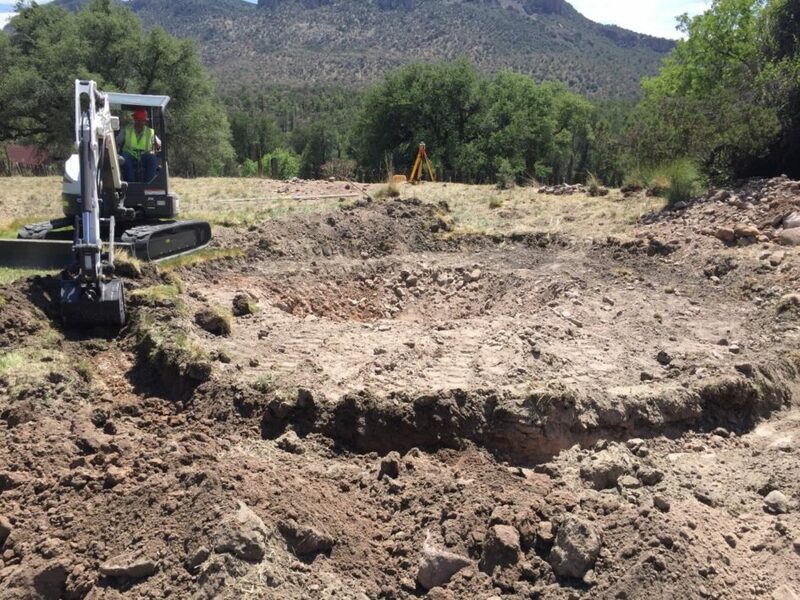 Next the ponds were excavated. 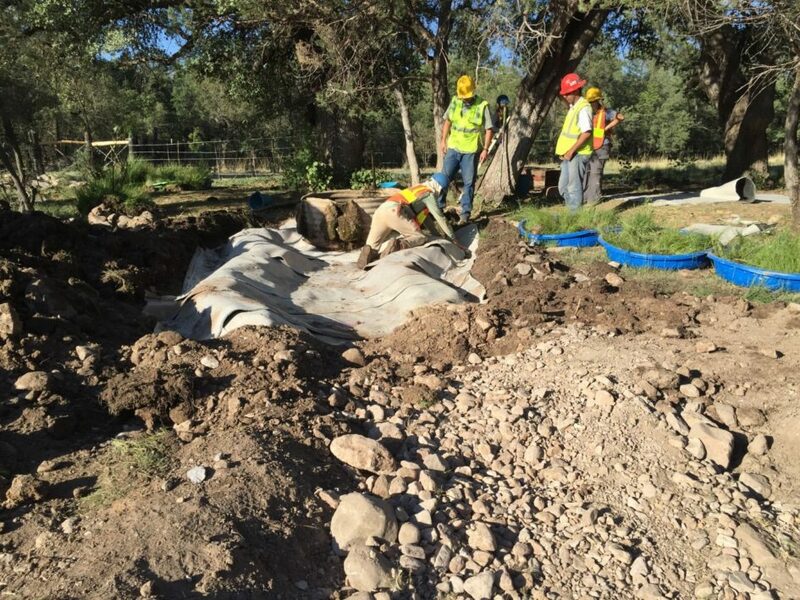 Third a geosynthetic clay liner to allow the ponds to reliably hold water were added and the pond was backfilled. Last the pond was filled with water and some aquatic plants were placed in the water. Now this site needs time to allow the vegetation to regrow. Frogs will likely be stocked in the next year when the ponds are fully filled. 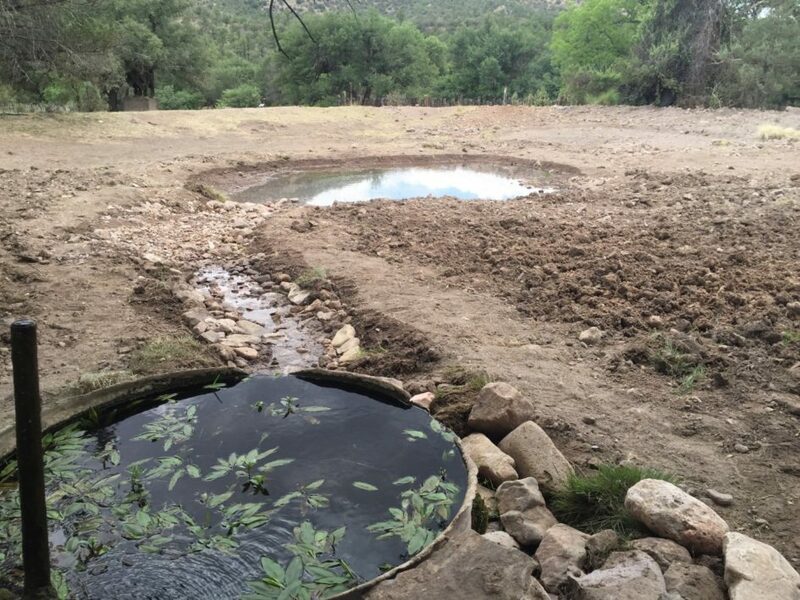 This is an exciting step for the continued recovery efforts for Chiricahua Leopard Frogs!